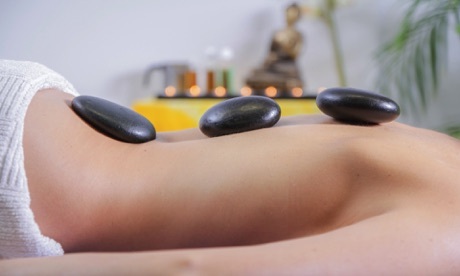 Hot Stone massage is an intensely gentle, relaxing treatment which will help ease muscular tension and aches. Partnered with the use of a special aromatic oil, and Chakra balancing, this is by far one of the most enjoyable treatments that I offer. In the treatment warm stones are placed on specific parts of the body, and used to gently manipulate muscles. The heat acts as a softener, increasing blood flow to the area being worked, enabling the therapist to work muscles more effectively. As a result, you will receive a deeper, more relaxing massage than ever before. The stones are used as tools to deliver an effective tissue and muscle massage, at a pressure comfortable for the client. The heat and weight of the stones also mentally and physically focus the body on the massage. Allowing the recipient to be more present and receptive, balancing and grounding the body, harmonising the essential connection between the mind and body thus accelerating the healing process. This treatment can be performed directly to the skin or using a layer of fabric between the client and the stone.